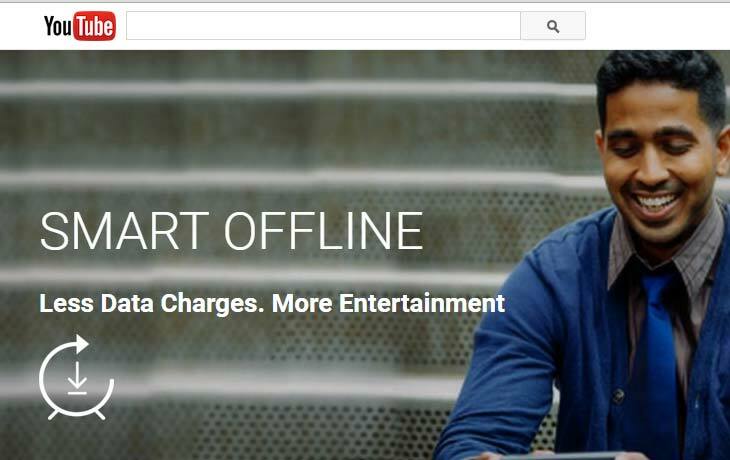 YouTube Smart Offline Saves Mobile Data: The World’s Best Video Streaming website introduced their next update for the mobile users to save their Internet data pack. The Video streaming legend, YouTube updated their Mobile App with the new feature called “Smart Offline” on June 9, 2016. Thursday. This update has a relation with the economic aspects of Indian people. This New updated YouTube Mobile App will save the users data pack by downloading the video at night. Some of ours, who are all familiar with the gray download button on YouTube Mobiel App. Hereafter, the additional option “Save overnight” will appear on that download button. By selecting that option, the user will get the video based on their Mobiel operator’s discounted night data plan. Get detailed information about this Youtube Smart Offline on the Official Google Blog. As per the Google’s announcement, this new feature is only available for the users of Airtel and Telenor through their company’s new Internet Night Plans. Note: The Users should be updated the latest version of YouTube Mobile App.